Larger organizations comprised of branches require specific needs. 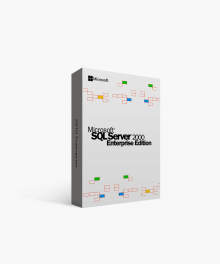 Microsoft SQL Server 2008 R2 Workgroup with Processor License is the package that can provide an abundance of tools without needing an extensive amount of IT support. This package offers more simplicity while boasting more power than was available previously. SQL Server 2008 R2 Workgroup with Processor License is an advancement on the previously released SQL Server 2008 Workgroup with Processor License Edition. 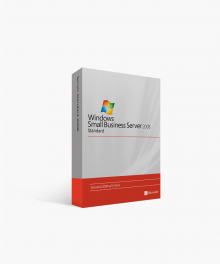 With this version, Microsoft has included advanced features that correlate with other applications. Individual CAL licenses are not necessary with the processor license and may just be the perfectly sized package to advance your company’s performance. 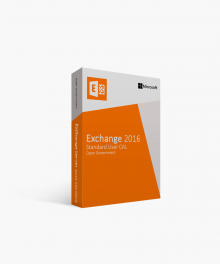 Along with the features your company has already become acclimated to, the Workgroup with Processor License Edition has some added advancements. Most would agree that productivity is critical to maintaining the bottom line. 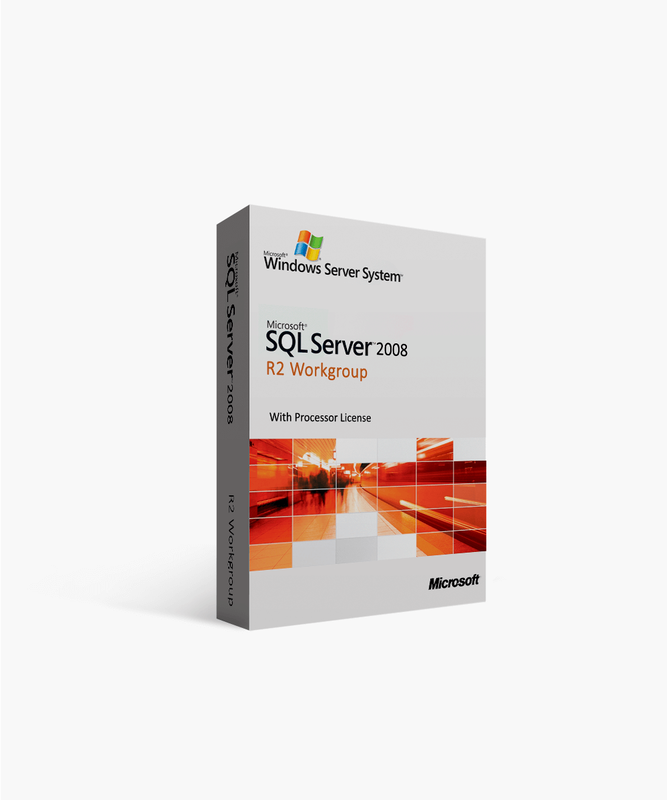 With R2 Workgroup with Processor License, developers have the tools needed to increase successful output. 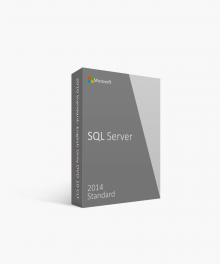 Another impressive feature is that this version has improved system management capabilities. While developers are producing in record time, Softwarekeep can provide the Microsoft package for your branch that will allow administrators the freedom to customize the database as needed and with the agility required in today’s environment. With the least amount of IT support necessary, SQL Server 2008 R2 Workgroup with Processor License includes many of the customary features and capabilities as the previous releases. From a single location, an administrator has the essential control needed to manage multiple servers, instances, and applications. The more predictable system response included in this release allows for simplicity in forecasting and management. Consistent and reliable data is supported across multiple platforms. With performance enhancements in integration services, reporting services, and analysis services dashboards and status reports are maintained with ease. State-of-the-art security is used to transparently encrypt the data contained in complex systems. Logging system activities and auditing is available with more clarity than ever before. As buyers, we are faced with many choices in purchasing software for our company. 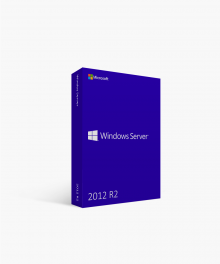 Visit SoftwareKeep.com for the cheapest price available, expert help in your purchase and installation, and guaranteed authentic licenses of Microsoft SQL Server 2008 R2 Workgroup with Processor License. 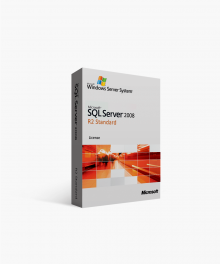 Our technical support team is available if you have any questions or are interested in purchasing Microsoft SQL Server 2008 R2 Workgroup with Processor License. Contact our team online or at (877)315-1713 for help. $2,879.04 | In Stock Want it Now? Order and receive your download instantly.